Green is the new gold, at least in the world of Google ads. 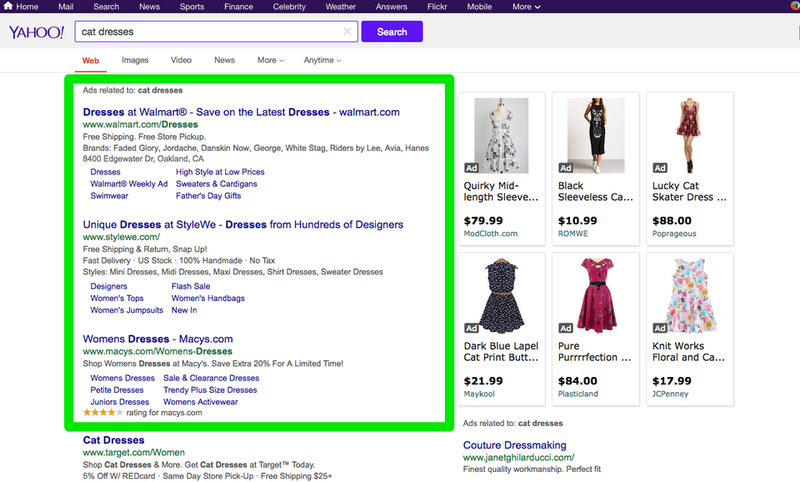 After several weeks of experimenting, the search giant has officially subbed in a new colour for its “Ad” badge — that is, the special text labelling that distinguishes paid ads from regular search results. Google says that tests of its more verdant hue received positive feedback from users and advertisers alike. 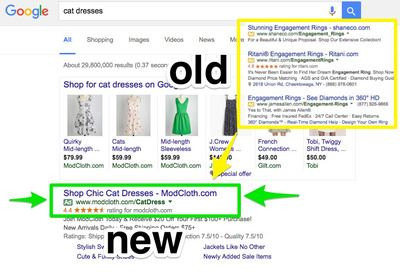 To some eyes, the change from gold to green labelling might seem to make advertisements and “organic” results now look more similar than they did before. 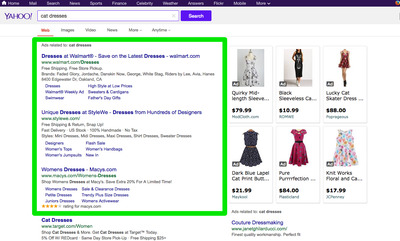 But Google said that its testing showed no difference in people confusing paid and organic results. “Our goal is to make our results page easy to use, and our labelling clear and prominent,” a spokesperson said.